Ever wonder how your drive to the office might be effecting your fuel economy? The engineers over at Fiat have and to help educate drivers have introduced the BLUE&ME USB port in conjunction with Microsoft and the eco:Drive program. The program reads the car’s systems and stores the information on a removable USB key. The result? Information on your driving, coaching and even comparisons that lets you see how you are effecting the environment compared to others that drive Fiats and use the system. 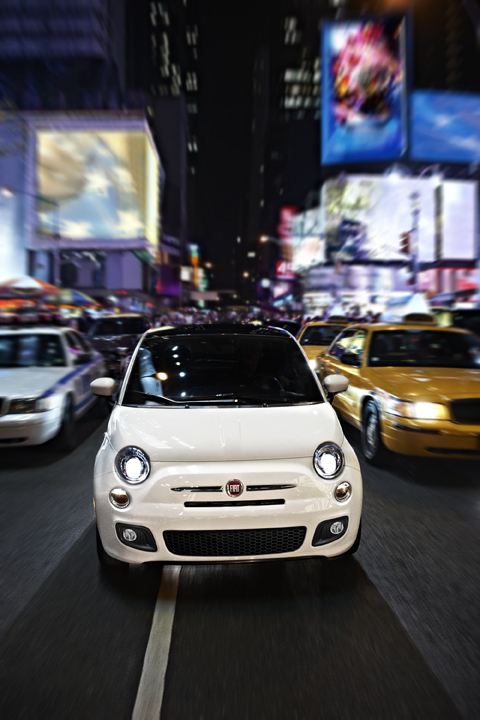 The idea is actually pretty cool when you think about all of the information it provides and we are excited to see that it will be available on the 2012 Fiat 500 coming to the U.S. 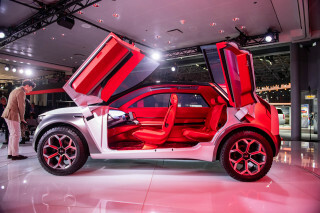 The Fiat isn’t going to be a barnburner when it gets here, at least not on the power front. That said, it will be good on gas with a manual transmission—the EPA-certified fuel economy rating rings in at 30/38-mpg city/hwy. The Fiat 500 seems to be biased to manuals (about time) with the 6-speed automatic transmission seeing about a 3-mpg drop in fuel economy. Oddly, that is the exact opposite of the Ford Fiesta with Microsoft Sync and MyFord. Check out the videos below to see the possibilities and the ease of the eco:Drive system and imagine how it might help you if you are in the market for a new small car in the near future.